Includes 1 week of follow-up communication. No obligation. No recurring fee. Simply a one-on-one visit a with a board-certified and licensed primary care physician (PCP). 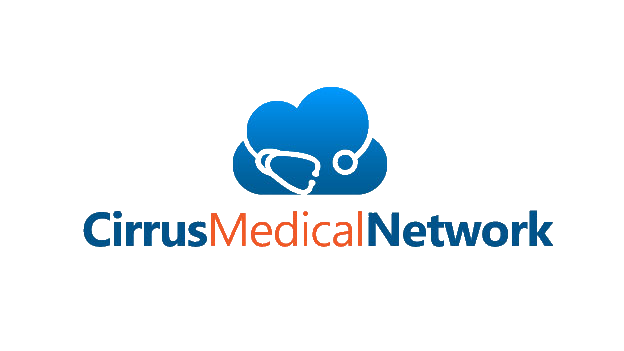 Cirrus Medical Network, LLC (CirrusMED) is "Your Doctor. Online." Get personalized care from the convenience of your home. Get answers to your medical questions and more. Forget the wait times and hassles with traditional medical practices. Easy. Two Form. 1. Registration Form - simple demographics 2. Medical History Intake Form - very basic intake form. We do not take insurance, nor Medicare/Medicaid. Therefore the information you submit is just between you and your doctor. Understood. Many States have a primary care doctor shortage and many practices are closed to new patients. Fill the gap with a CirrusMED physician. One Time Consultation with a CirrusMED Physician Includes 72-hr follow-up communication No obligation or recurring fees. **be sure to check your SPAM folder for emails from Cirrus Medical Network if you don't see a confirmation email.